Lakeland Montessori has reached a major milestone for public Montessori education by becoming the first and only Montessori accredited public school in the world for children ages 3-15! 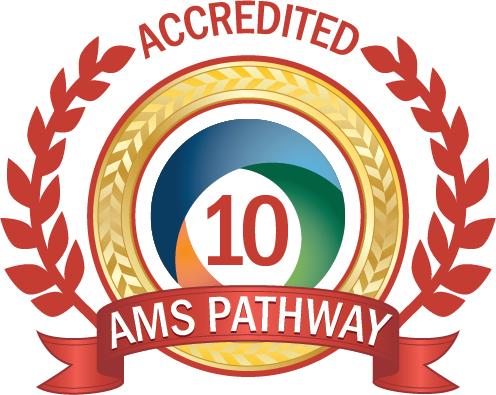 We are dual accredited by both the American Montessori Society (AMS) and the Southern Association of Colleges and Schools (SACS, an accreditation division of AdvancED). The majority of Montessori accredited schools are private, with very few exceptions. All of our programs were accredited and all are public – Early Childhood, Elementary I, Elementary II, and Secondary I. Since inception, our school has continuously striven to demonstrate to our local community, and to the Montessori community at large, that authentic and fully implemented Montessori is possible in the public sector. Our accreditation proves that it can be done. By becoming a model public Montessori program, we hope to help fully implemented Montessori schools open, grow, and flourish across the nation! 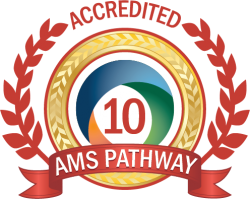 In addition to the proven excellence of being an American Montessori Society and SACS Accredited School, our schools are State of Florida Department of Education High-Performing Charter Schools and State of Florida Department of Education “A” schools. For those interested in more information about our State of Florida Department of Education standardized test scores and school grades, please visit our State Test Scores page.